A successful (and literate) harvest! Thank you to everyone who came out Thursday for Harvest Festival/Literacy Night! 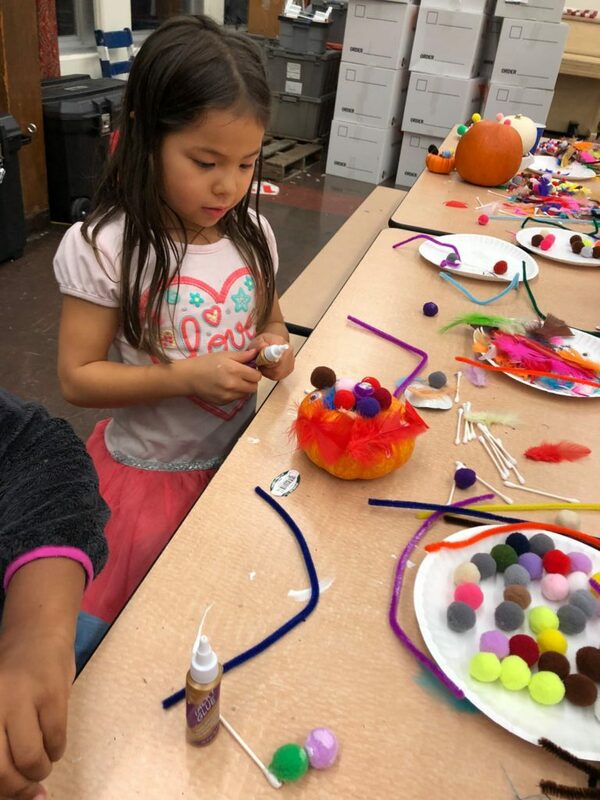 We had about 100 people there for salsa lessons, pumpkin art, banh mis, free books from Ms. Katherine, and a fun, diverse lineup of literacy activities all over the school. Special thanks to all of our translators and Mr. Skeffington for hosting with a newly donated wireless microphone. FYI, Ms. Katherine still had many books left at the end of the night—so she’s got enough for any kids who couldn’t make it to still get a free book. She’ll be making that happen in the library over the next couple weeks. 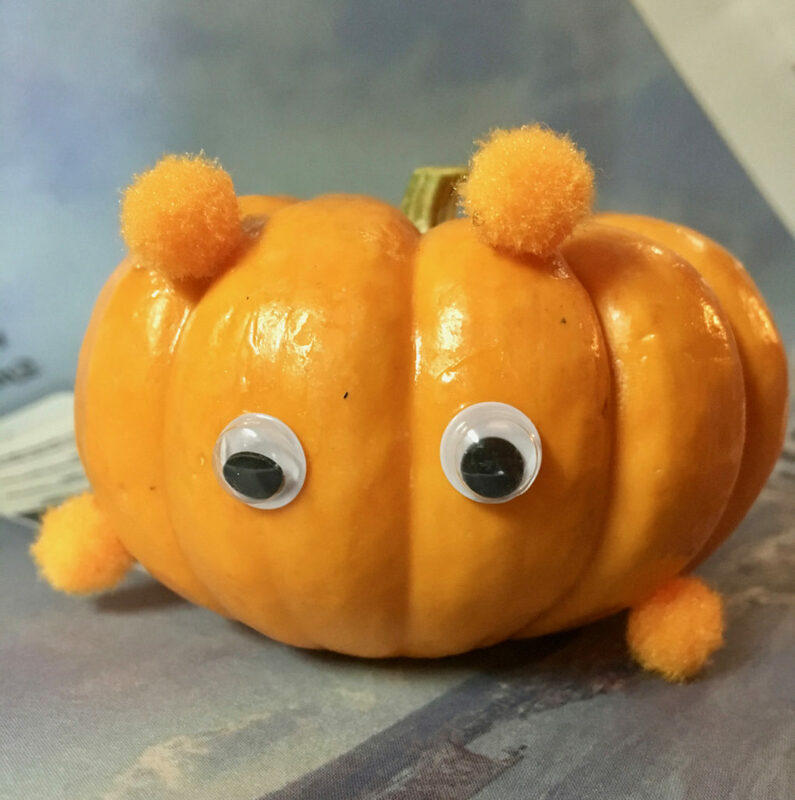 A pumpkin cat preparing to pounce…. ‹ Previous$100 worth of pumpkins, thanks to the QFC on 15th!